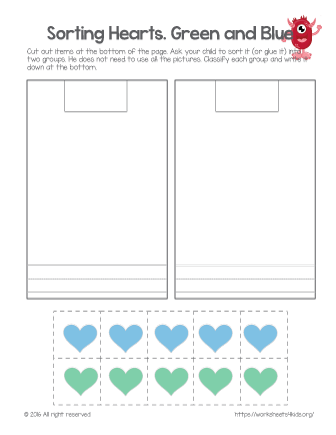 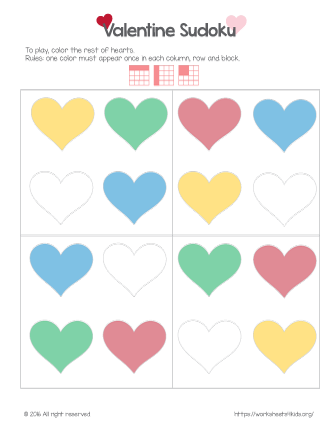 Valentine Sudoku is great for kindergarten kids to have a fun time while practicing cognitive skills and logic. 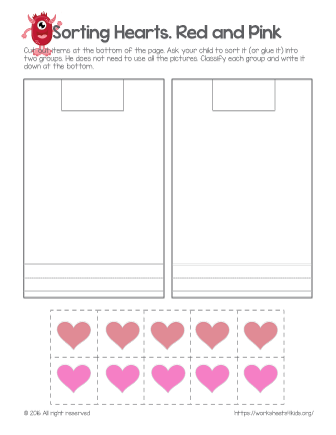 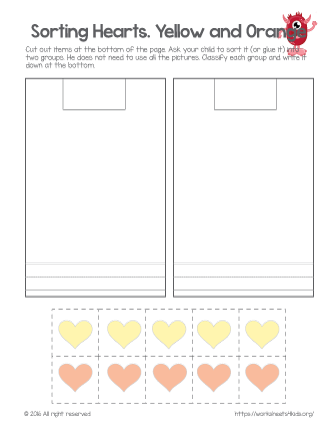 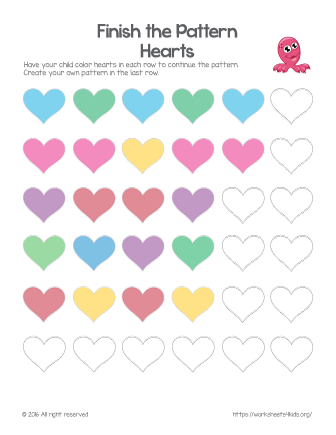 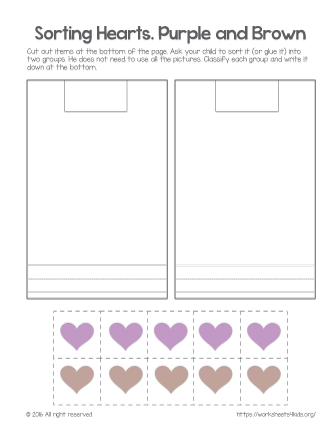 Valentine themed pattern will bring hearts to your math lesson. 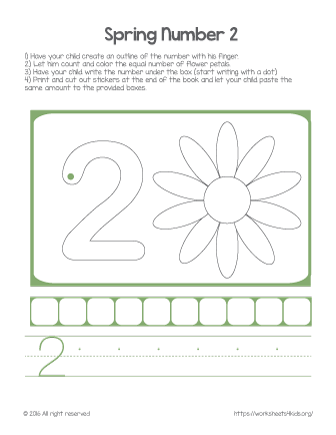 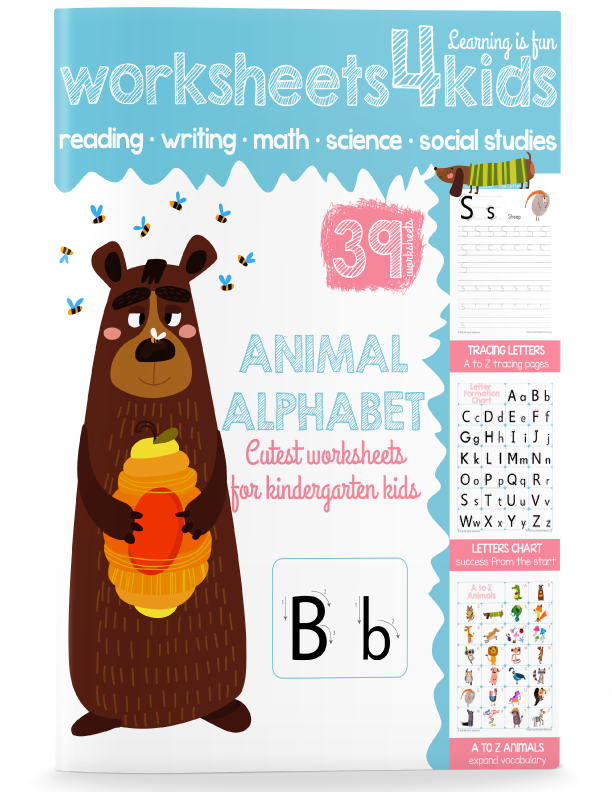 Have your child explore each pattern and finish it.